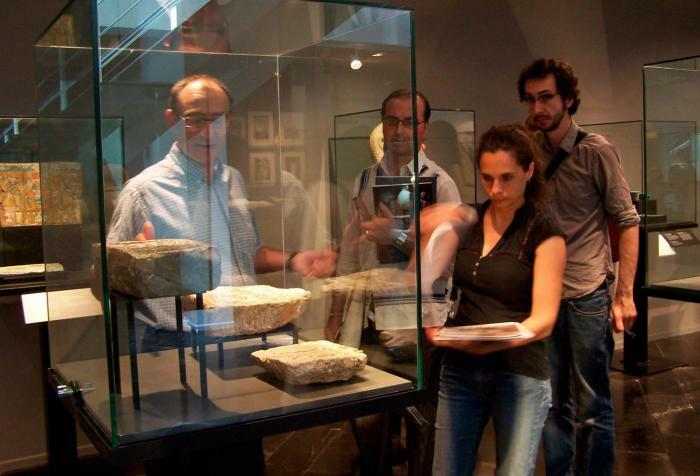 The Egyptian Museum of Barcelona offers guided tours by experts to teach the general public about its permanent collection. 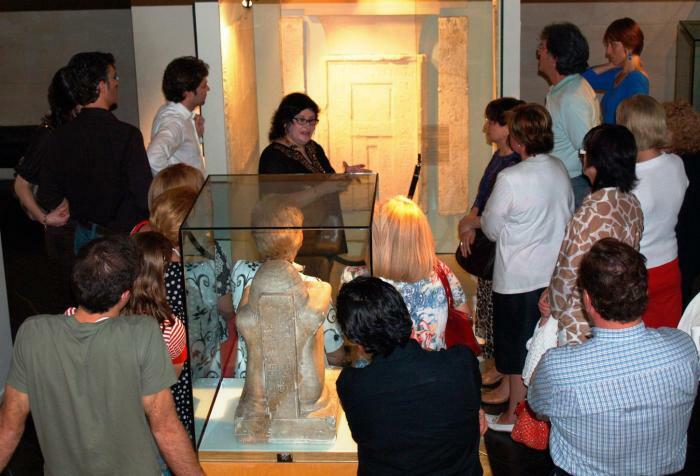 These tours are held every Saturday at 11h (in Catalan) and 17h (in Spanish). Tours are of approximately 1 hour duration. 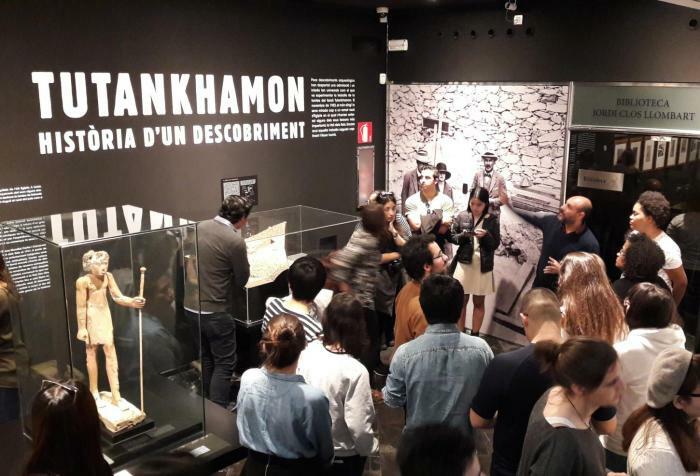 El Museo Egipcio de Barcelona ofrece un servicio de guía realizado por especialistas a todas aquellas personas o grupos que deseen conocer de cerca la cultura faraónica y profundizar en el conocimiento de esta antigua civilización. La reserva de la visita es imprescindible con un mínimo de 10 días de antelación. Sundays from 11 to 12h. 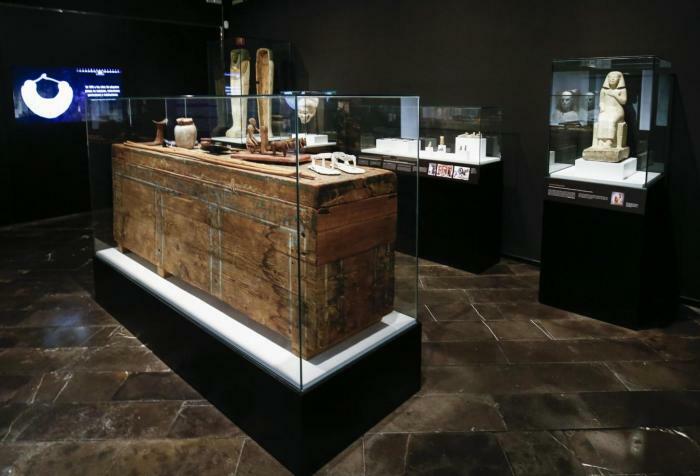 The Egyptian Museum of Barcelona offers guided tours of the temporary “Tutankhamen: The History of a Discovery” so that visitors can learn in depth about the discovery of this famous tomb. The tour looks at the sixty pieces in the exhibit, the collection of photographs taken by Harry Burton and areas dedicated to those involved in the discovery, the working methods adopted and the media impact of the discovery. Date: Sundays from 11 to 12h. Servicio de guía gratuito a la exposición temporal "Pasión por el Egipto faraónico .200 años de coleccionismo en el Museu Egipci de Barcelona"
El Museu Egipci de Barcelona ofrece visitas guiadas a la exposición temporal “Pasión por el Egipto faraónico .200 años de coleccionismo en el Museu Egipci de Barcelona” . Fecha: Primer y tercer domingo de cada mes de 11 a 12h. 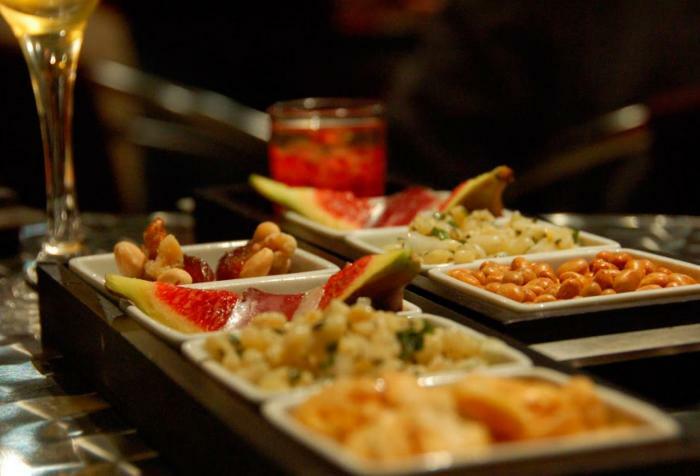 Between May and October the Museum also holds the Eternal Banquet, a guided tour that focuses on the culinary art of ancient Egypt and ends with a tasting of products that were part of the diet of ancient Egyptian civilization.